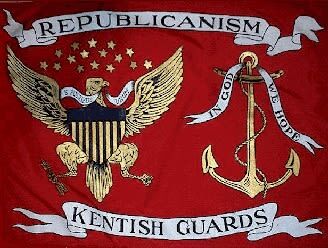 The Kentish Guards were formed in 1774 to protect the town of East Greenwich from Tory attack, and were later chartered by the Colonial Assembly as an "elite militia", taking responsibility for their own training and equipment. They are still called upon today by state, civic, and educational organizations for patriotic, historical, educational and ceremonial duties. 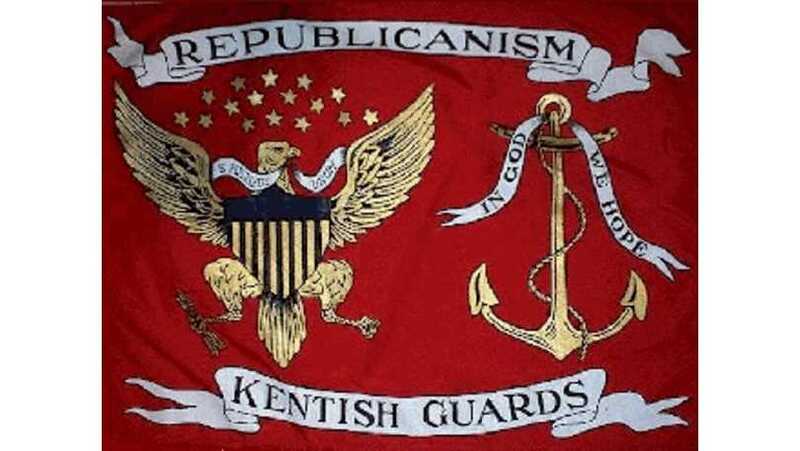 All are invited to stop by the Kentish Guards Armory during rehearsals. 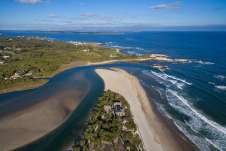 These are rare opportunities to experience the fife and drum musical tradition in its military context.